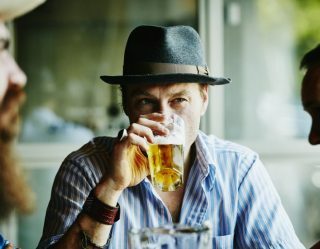 Sunday, April 7 is National Beer Day so it goes without saying next week is going to have a rough start. 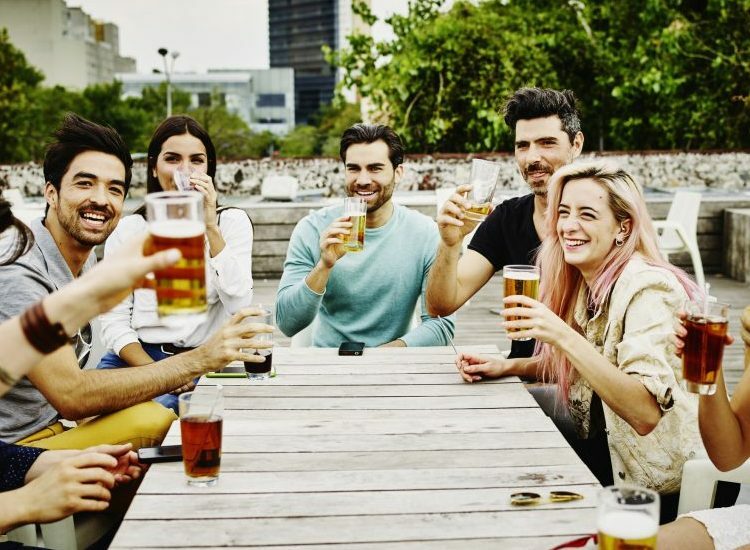 Even though we aren’t a certified cicerone, we’re definitely beer enthusiasts who’ve enjoyed our fair share of beer over the years. And we aren’t talking about the cases you find at the grocery store, either. 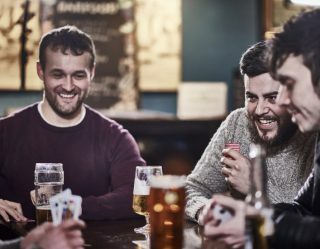 From IPAs and stouts to porters and pale ales (not to mention lagers, pilsners, and any number of barrel-aged imperial), we’ve rounded up enough beers for a good old-fashioned bender. 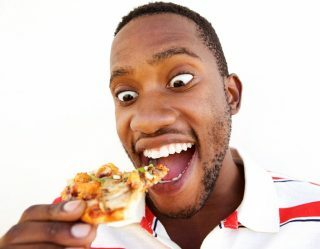 I mean, what else is a national observance day for, right? Here are our favorite beers by category. If you don’t agree, or you want to chime in with your favorites, hit us up on social media. 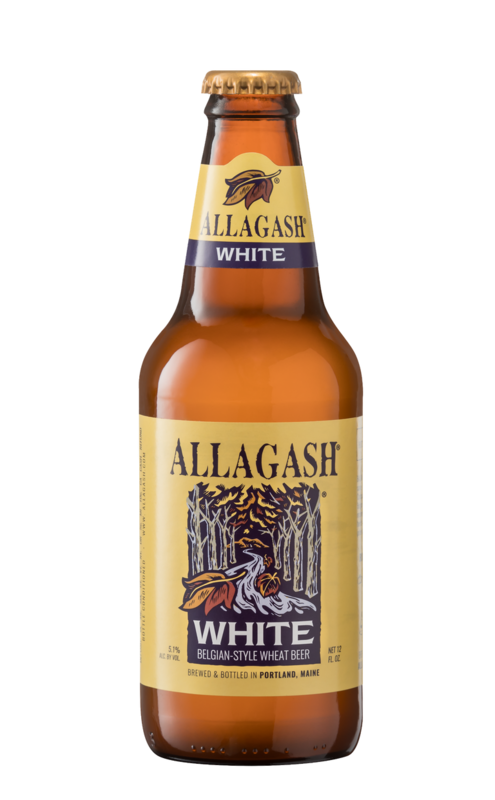 Any introduction to the American craft wheat beer should start with Allagash White. The famous Portland, Maine brewery makes this classic interpretation of the Belgian-style wheat beer with oats, malted wheat, and un-malted raw wheat. The sour style has really exploded on the scene in the last few years. The category has a few different styles, including Oud Bruin, Lambic, Flemish Red, Berliner Weisse, and Gose. 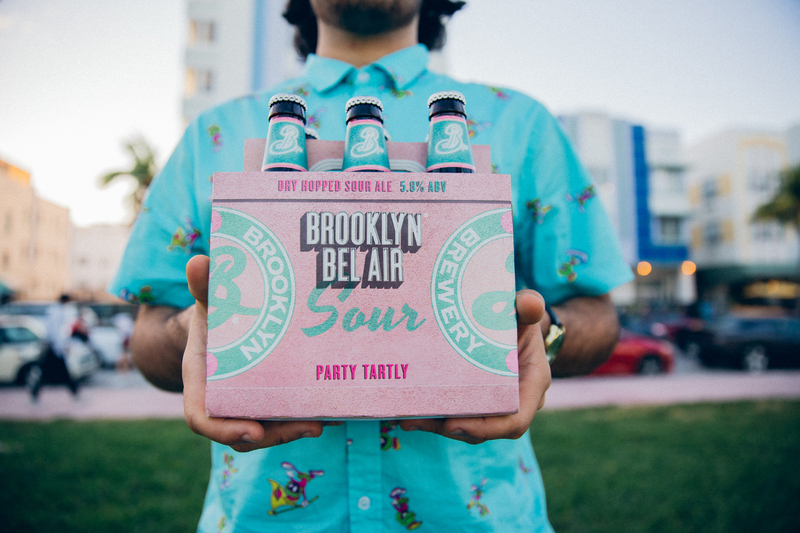 But, one of our favorite sour beers comes from Brooklyn. Its Bel Air is tart, tangy, and the perfect amount of refreshment for a hot day. 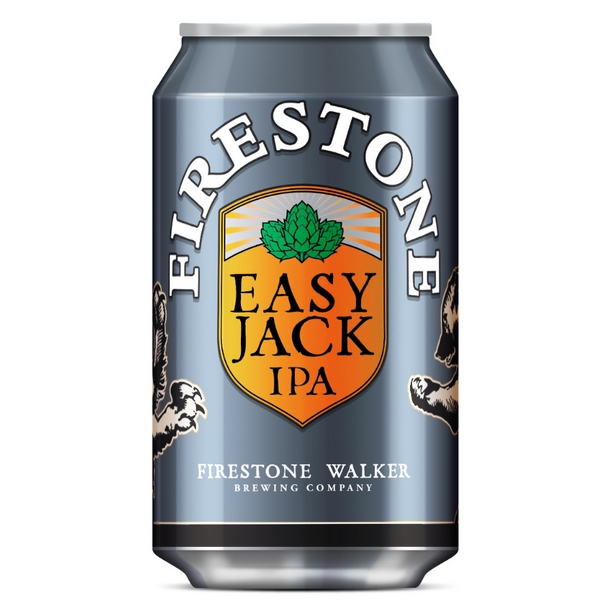 This 4.5 percent ABV session IPA is big on juicy, floral flavor with a nice hint of hops to make even the most ardent hop fans satisfied. Take it to the beach or sip it while you grill up some burgers. You won’t be disappointed. 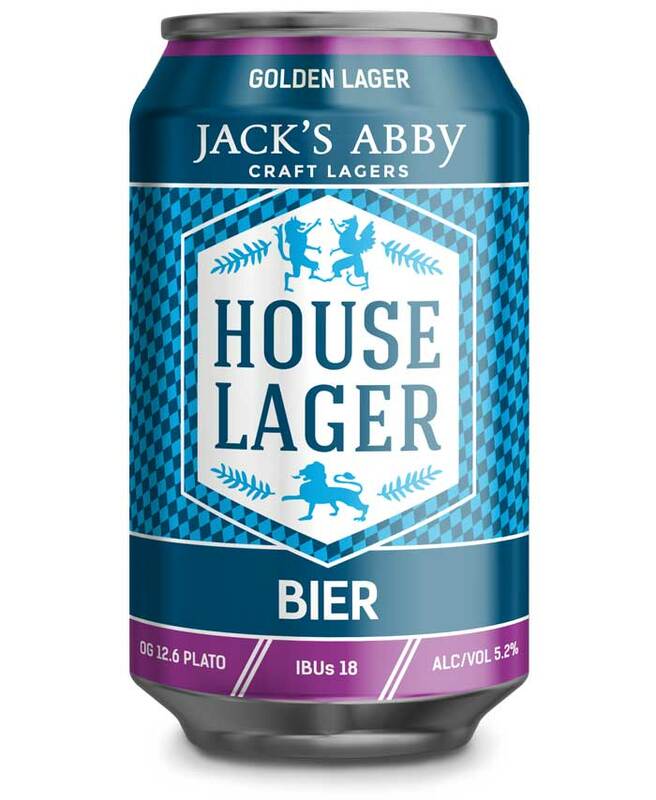 Jack’s Abby makes only one style of beer and they’re pretty good at it. 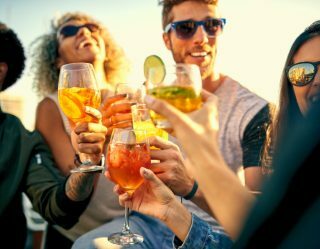 Their House Lager is golden in color, sweet, and malty, and pretty much tastes like the way you imagine Germany to taste like if it was somehow made into a beer. 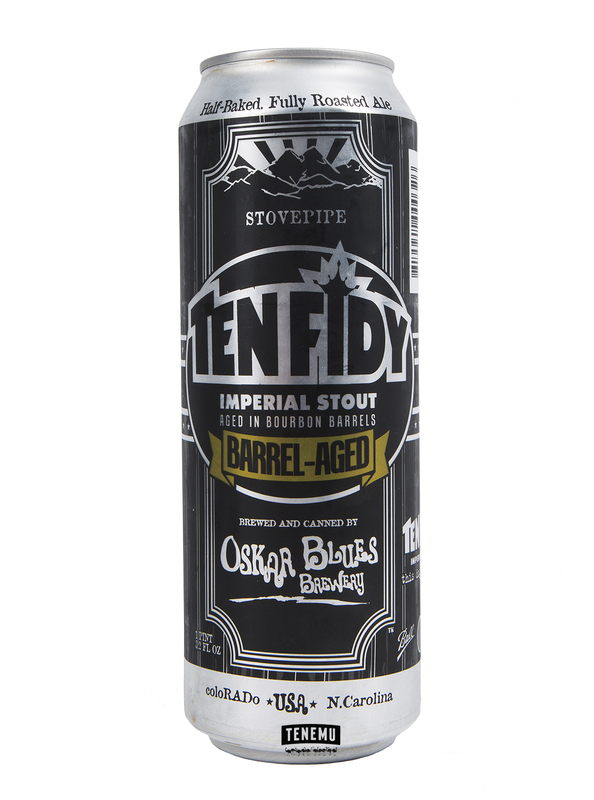 This 12.9 percent ABV barrel-aged stout definitely isn’t for the faint of heart. That alcohol can catch up to you fast. But, we love it because even with the high alcohol content it remains smooth, rich, and very drinkable. The bourbon barrel aging adds caramel and vanilla flavors to the already well-made stout. 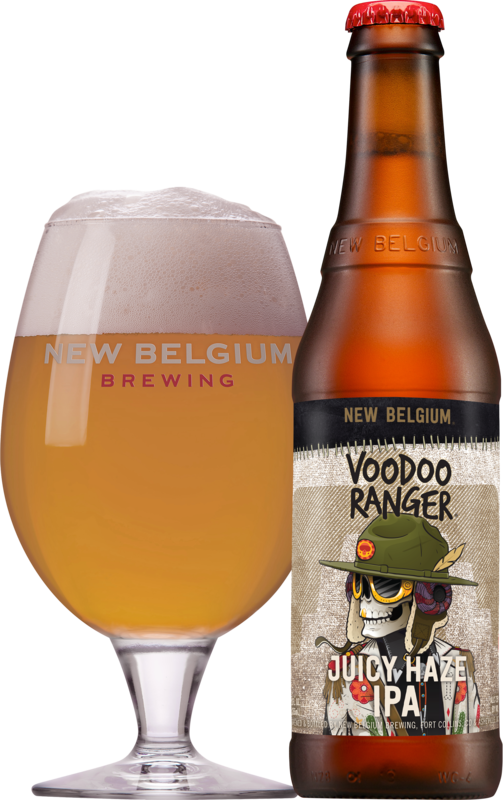 Colorado’s New Belgium makes our favorite New England-style IPA even though it’s located pretty far away from New England. It’s hazy, juicy, and everything we love about the style.